Snoopy and friends made a long-awaited return to their old NASA home this summer, among other interesting developments in STEM education, some retro and others very now, indeed. As Engineering Grows in K-12, Who Will Teach It? All the complicated questions about K-12 engineering can boil down this: Who will be there to teach it? 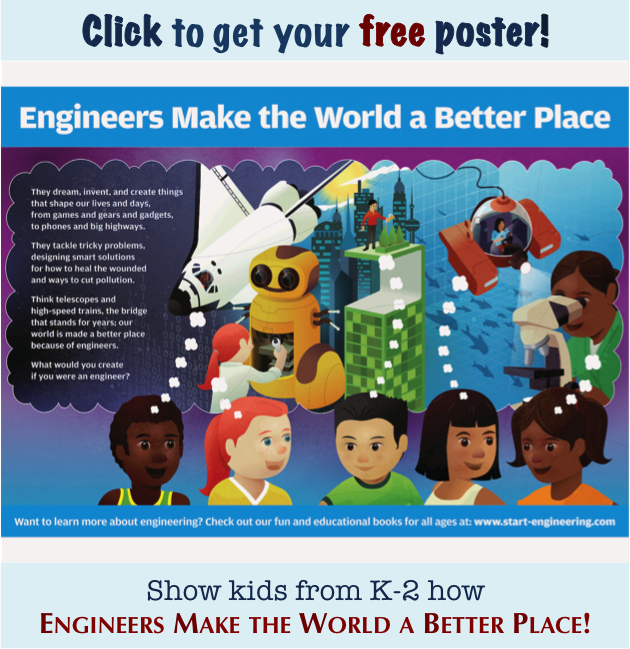 Find out how current and future teachers get trained in engineering and who’s doing it.